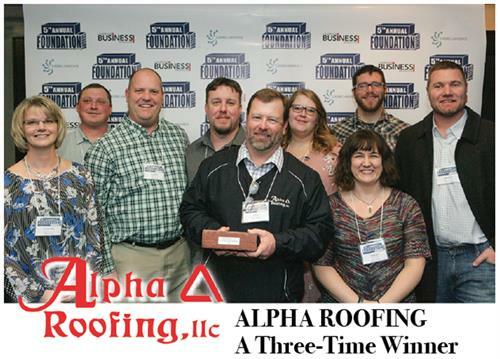 Alpha Roofing | ROOFING - • The Chamber - Lawrence, Kansas. Alpha Roofing, LLC, is a full service roofing company specializing in residential/commercial re-roofs and repairs. 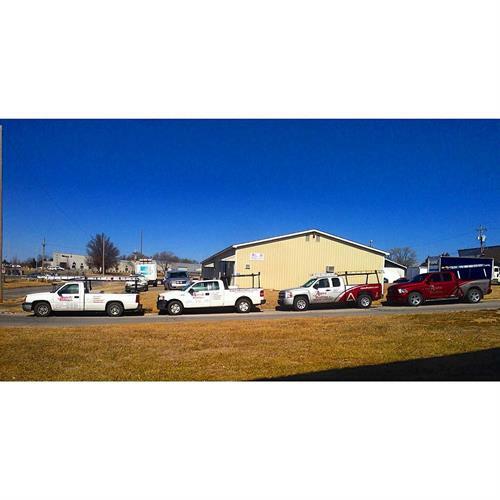 We are happy to serve Lawrence, Kansas City, Topeka and the surrounding communities here in Northeast Kansas.